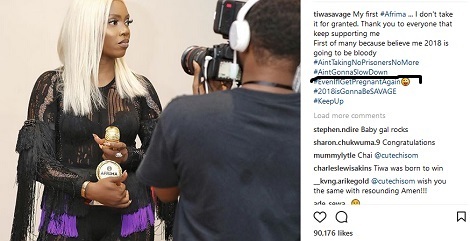 Mavin star, Tiwa Savage is pregnant with her second child. 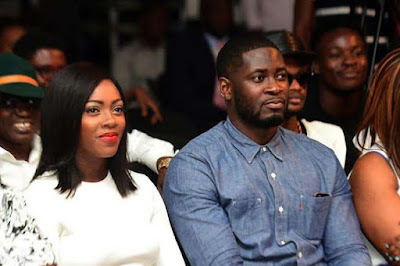 Tiwa Savage and her husband Teebillz have since reconciled after their marriage crisis last year. She hinted on IG last week that even if she gets pregnant again', she is still unstoppable. Big congrats to her!